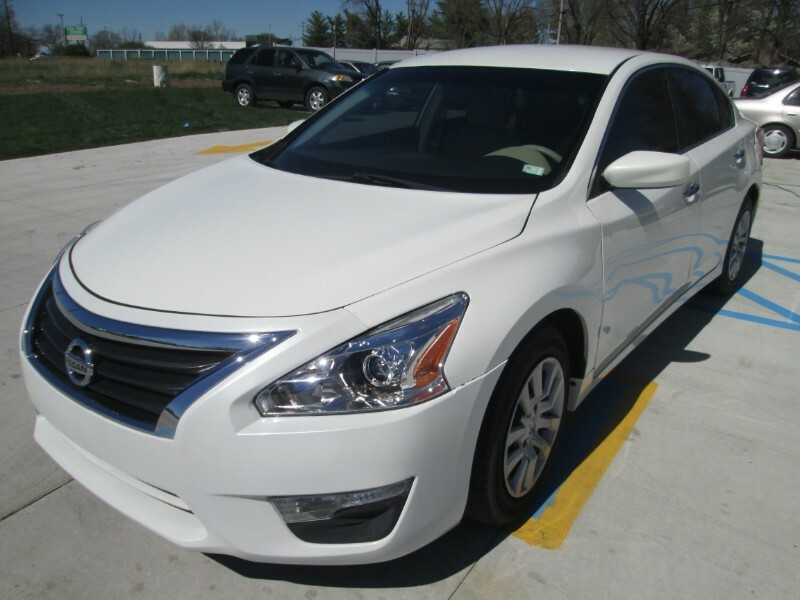 2013 Altima low mileage super clean great on gas mileage. The paint is in great condition. No dings are visible on this vehicle. Interior is also super clean no stain, rips and it's well maintained. The exterior was well maintained and is extra clean. The car was previously owned by a non-smoker. The car has been passed both inspections and comes with the car.